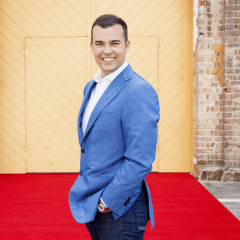 Dale Beaumont is one of Australia’s most successful young entrepreneurs. He's the author of 16 best-selling books, founder and CEO of Business Blueprint® and an international speaker. Dale resides in Sydney, Australia with his wife Katherine and his two boys, Finnegan and Callan.